Members of the public should not panic about prisoners on the run. 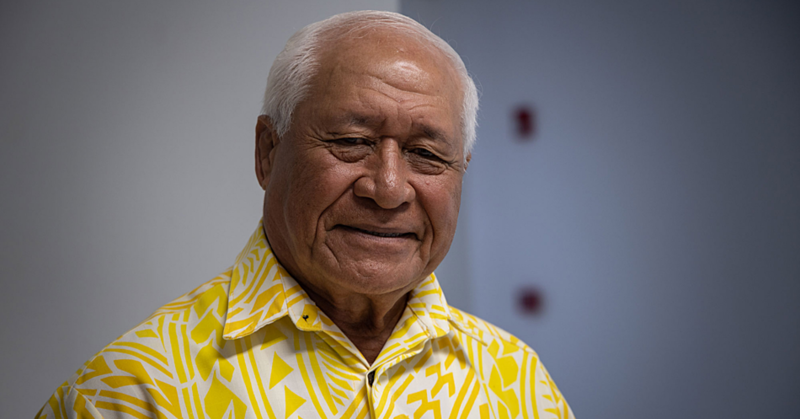 So says Prime Minister, Tuilaepa Sailele Malielegaoi. 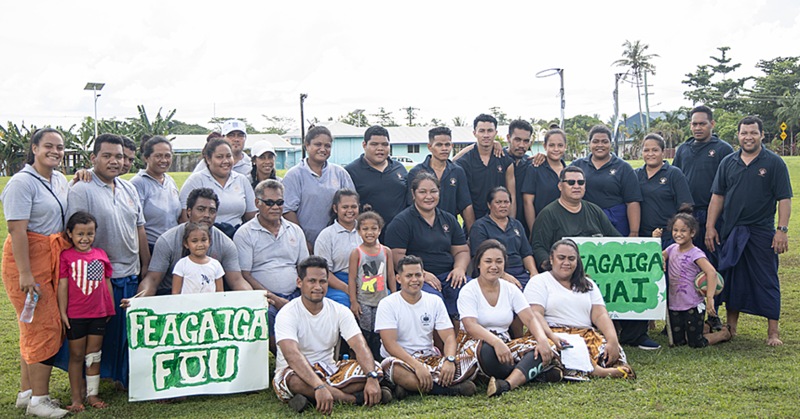 Tuilaepa made the comments when he was asked about recent reports of prisoners running away from Tafa'igata prison. He was quick to dismiss fear about the convicts, saying they will eventually be captured and taken back to prison. Police have confirmed that from three prisoners who escaped, one of them is still on the run. One of the prisoners who fled prison was convicted of murder while Va’ai Panapa who is still at large is serving time for theft. 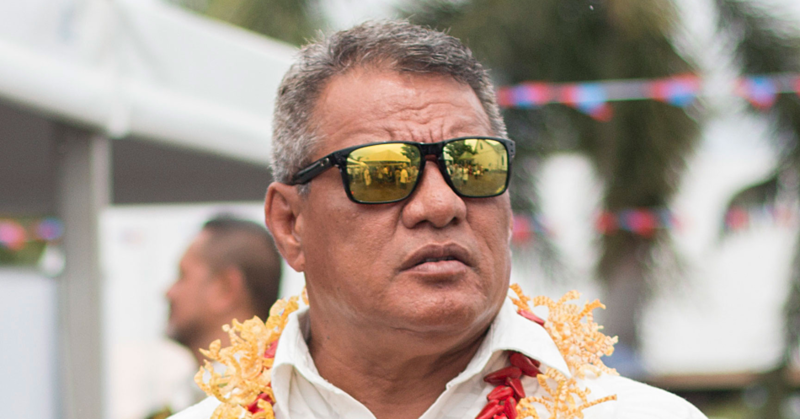 “There is nothing to worry about because they run away and get captured again,” said Tuilaepa. Tuilaepa said it is a waste of time for prisoners to escape because it will only mean they spend a longer time serving behind bars. However, the recent report from police has raised concerns about several alleged offences where escaped prisoners are suspects. Police Spokesperson, Su’a Muliaga Tiumalu said members of the public have reported cases of breaking in and thefts. He could not confirm how many cases to be exact but assured everyone they are under investigation. Last week, another convict Daniel Vailopa pleaded guilty to attempting to sexually violate a Norwegian woman around August last year. Vailopa had escaped prison at the time he committed the offence. Another similar case is notorious prisoner Lauititi Tualima who sexually assaulted an Australian around the same time last year when he escaped from prison.